Pro Pool understands that a neighborhood swimming pool is not only an amenity for members of a community to enjoy, but it also increases the property value throughout the community, and its appearance is a reflection on the community as well.  With this in mind, Pro Pool is committed to making a swimming pool a true asset to any community, complex, or development. A pool is a big asset for a community, not only for bringing neighbors together and providing hours of entertainment but also boosting property values for local homes. And whether your community pool needs some minor updating or a complete overhaul, Pro Pool can help. A neighborhood pool is a reflection of the community, and we work to ensure it’s a positive reflection. 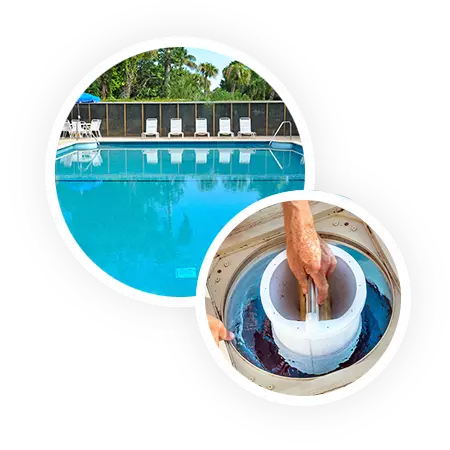 From regularly scheduled pool cleanings, chemical treatments, code compliance and repair work, Pro Pool keeps your pool in prime condition so everybody can enjoy it! Keeping your pool safe for everyone to enjoy is the most important thing we do at Pro Pool. That’s why we hire the most qualified and committed lifeguards we can find. Our leadership staff ensures that every one of them is properly trained and able to provide only exceptional service to your community. We know what a neighborhood pool means to a community, and that’s why our full-service staff is committed to maintaining the appearance and safety of yours.